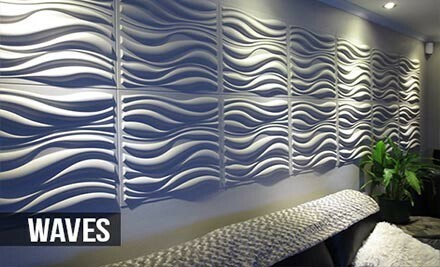 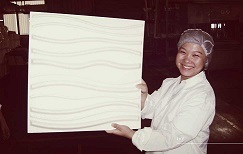 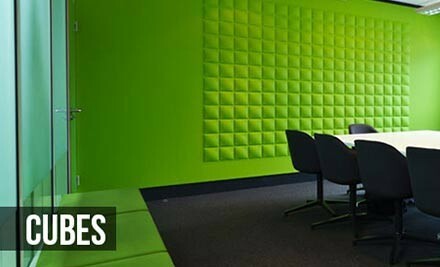 WallArt ® introduced their 3d-wall panels in Europe in 2010. 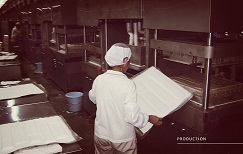 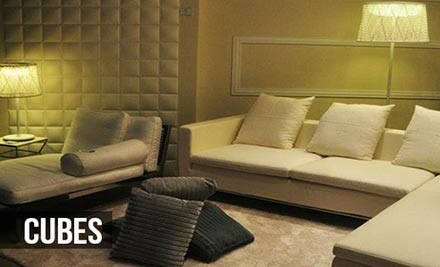 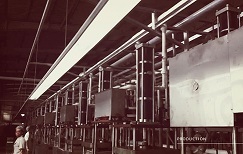 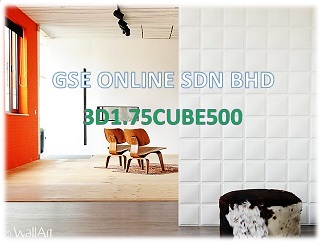 ​They've been the first entering the market with this eco friendly home decor and interior product. 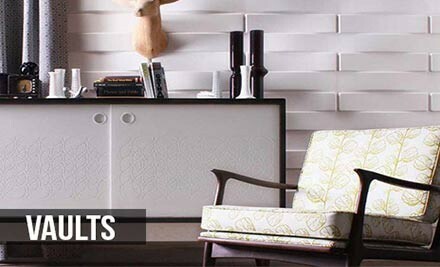 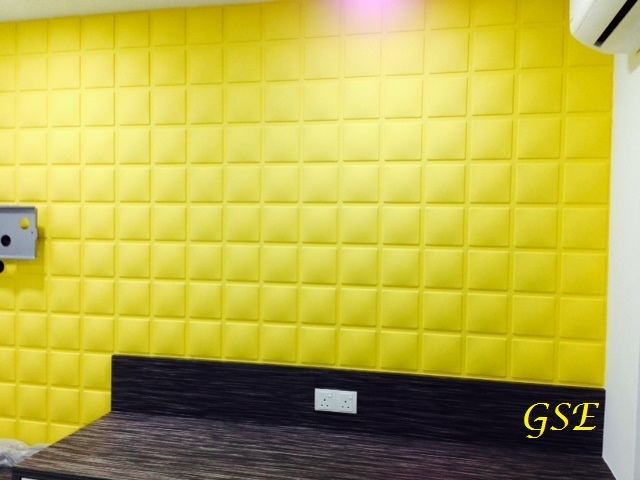 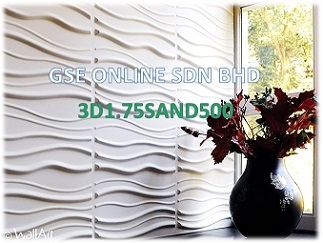 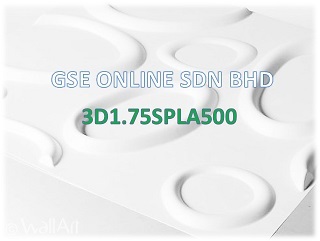 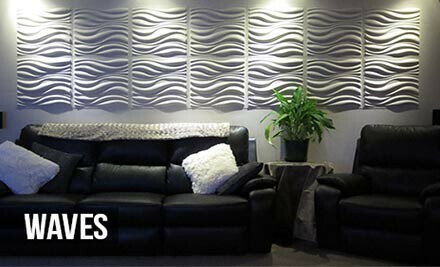 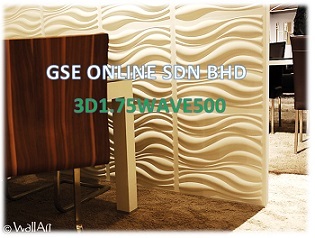 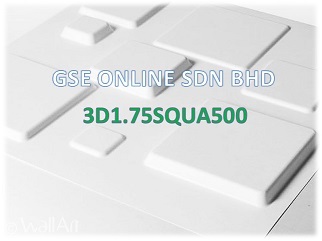 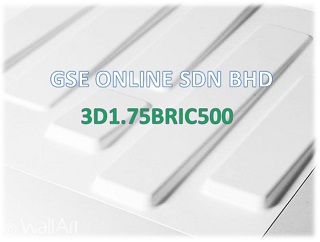 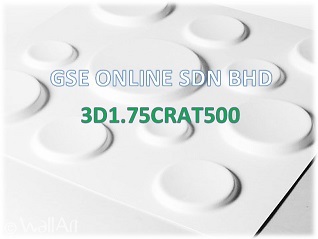 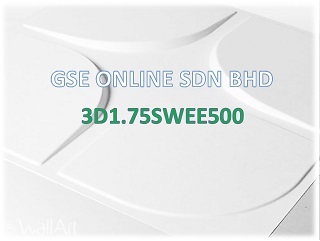 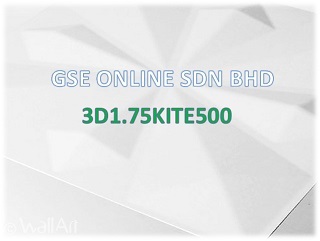 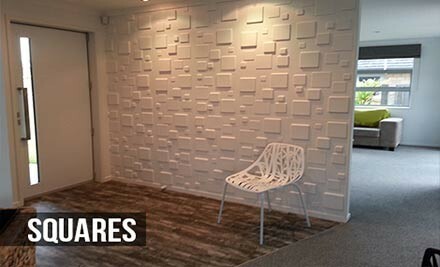 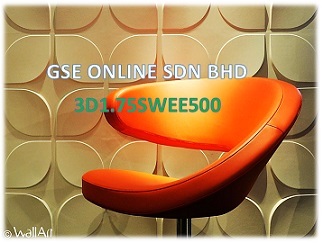 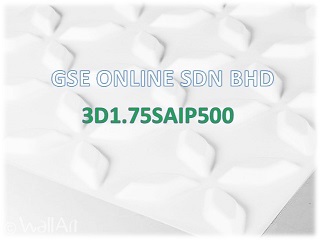 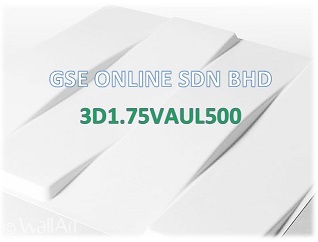 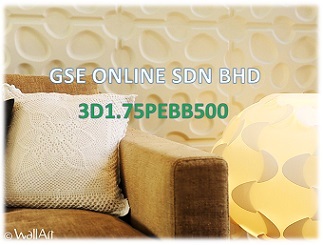 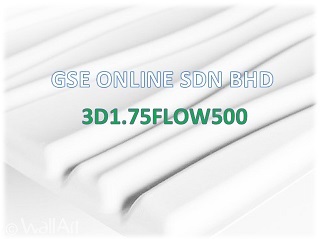 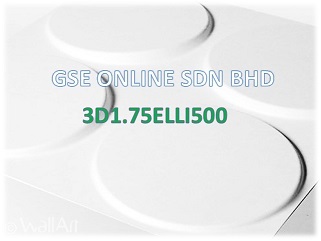 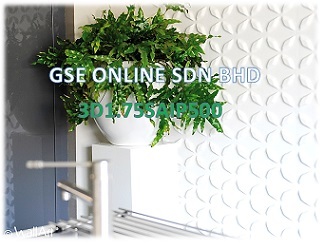 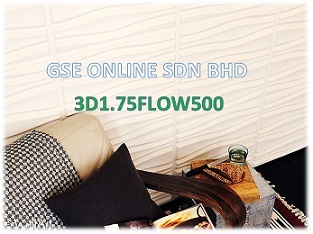 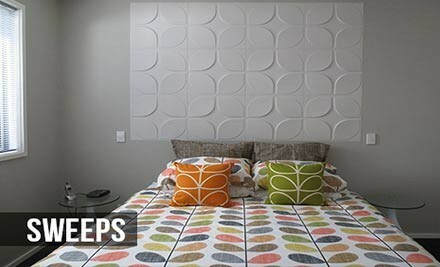 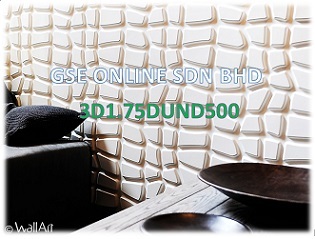 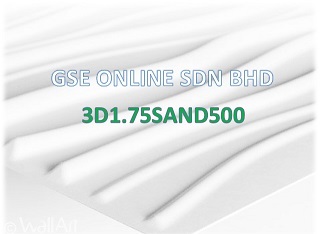 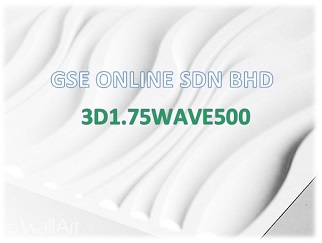 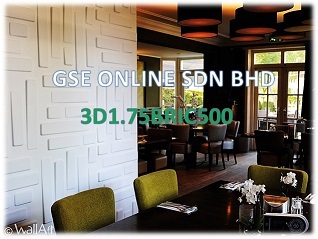 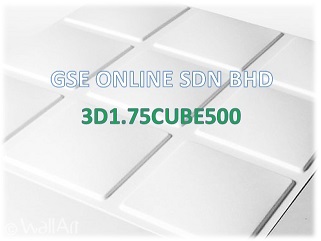 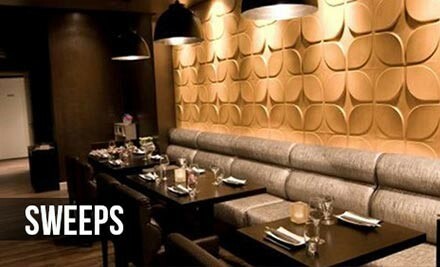 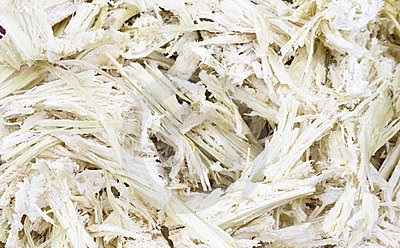 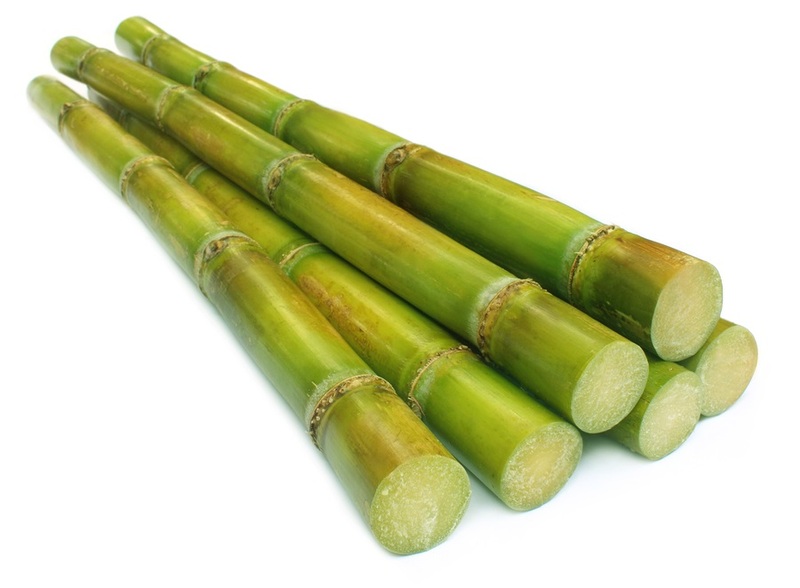 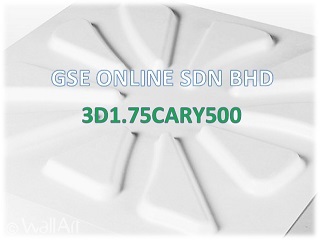 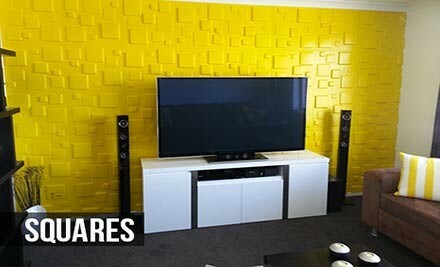 ​Eco friendly GSE-WallArt ® DIY 3D wall panels made out of the fibrous residue of sugarcane.